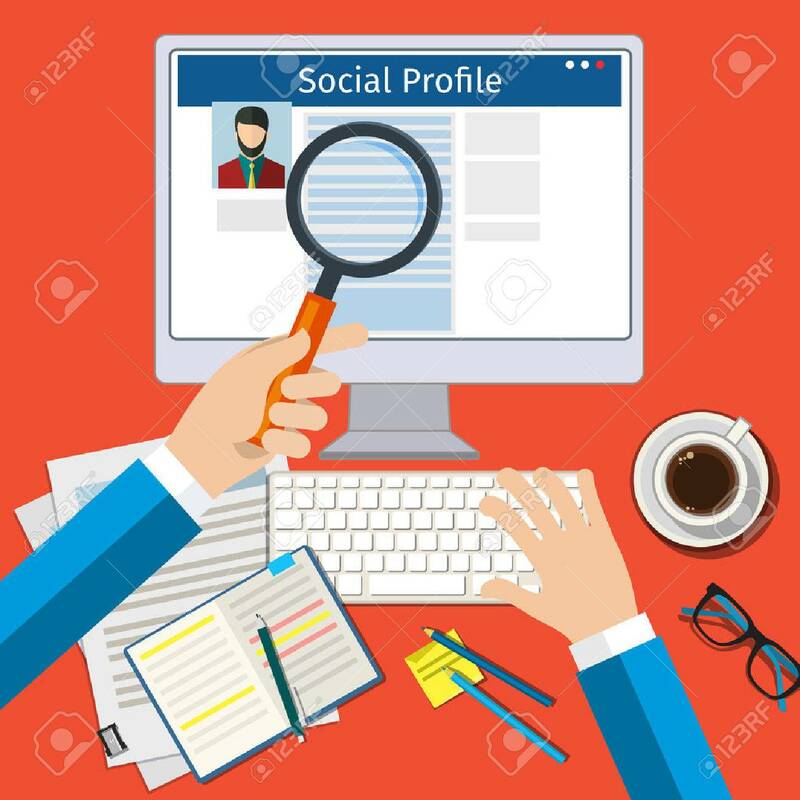 Search Social Profile. Screen With Social Network. Flat Design,.. Royalty Free Cliparts, Vectors, And Stock Illustration. Image 53290760. Vector - Search Social Profile. Screen with social network. Flat design, vector illustration. Search Social Profile. Screen with social network. Flat design, vector illustration.